SINGAPORE – 7 MARCH 2018 – Viacom International Media Networks (VIMN) Asia will be celebrating International Women’s Day this 8th March in a big way. From brand programming initiatives to a women’s panel discussion, the focus of this celebratory occasion calls for all individuals - female or male - to commemorate the social, economic, cultural and political achievements of all women. As with this year’s campaign theme, #PressForProgress, our brands’ programming efforts are dedicated to showcase female empowerment and strive towards parity across the sexes. MTV Asia will be amplifying the voices of inspiring women on linear and digital, dedicated to all amazing women out there on 8 March. 1. 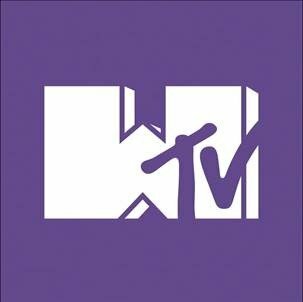 Catch the unique playlists and programs on MTV Asia that feature female artists and specially curated content. From OK Karaoke to MTV Ask, MTV Hits, and Dare to Live specials, dive into powerful music all day long and bask in their strong vocals as we come together to appreciate all the women we are lucky to know, admire and support. 2. Spot the difference in the iconic MTV logo as the letter ‘M’ will be inverted to form a ‘W’, for an incredibly worthy cause, both on MTV Asia and mtvasia.com. 3. Whether you are a female or not, look out for the dedicated visuals and quotes by the strong and influential women figures in the Asia music industry such as Maudy and Rossa from Indonesia, The Ransom Collective and Leanna & Naara from Philippines, as well as Dato’ Siti Nurhaliza from Malaysia, who will be sharing their thoughts, opinions and inspiration both on a personal and gender equality level across all MTV Asia’s social platforms (MTV Asia, Facebook, Twitter and Instagram). 4. Relive the greatest and most empowering moments during MTV’s award ceremonies where various artists stood out with their rousing acceptance speeches as they honor gender parity and raise the voices of their fellow female counterparts. Stay tuned to MTV Asia’s social platforms and hear from the likes of P!nk, Rita Ora, Alicia Keys, Emma Watson, Jesse Williams and more as we celebrate the power of women’s voices to inspire and drive change on 8 March! The International Women’s Day specials on MTV Asia are scheduled to air from Wednesday 7 March, 11.35PM (WIB), and Thursday, 8 March, 12.35AM (SG) and 1.35AM (MY). 2018 is the year for women empowerment! Tune in to Paramount Channel this month as the stellar programs are specially curated to highlight the movie theme – She Rules The World. 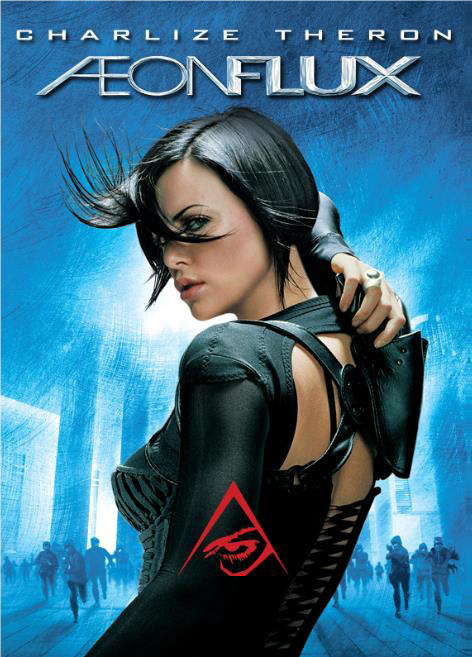 Featuring a repertoire of fierce females and strong ladies who bring on their A-Game, you will not want to mess with the likes of Charlize Theron in Aeon Flux and Claire Danes from Stardust as they teach you how to fearless and take charge on the big screen. Catch these bold and superb women on Paramount Channel with the following wonder-list of blockbusters that will satisfy your film fancy for female empowerment! Copyright © 2005 by PARAMOUNT PICTURES All Rights Reserved. BE CHARMED BY FEMALE PRESCHOOL CHARACTERS ON NICKELODEON ASIA! Kids are definitely not left out on International Women’s Day! 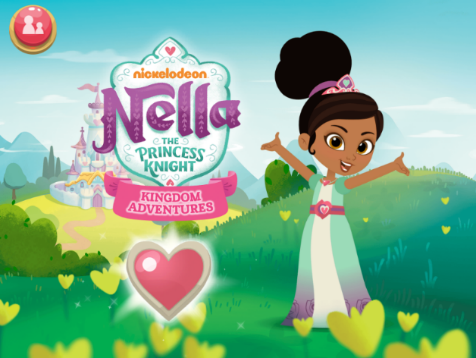 Nickelodeon Asia is bringing back the empowered female preschool characters from Shimmer and Shine, to Dora the Explorer and Nella the Princess Knight. These female characters embody the courage and determination of a young lady, transcending traditional roles and expectations, especially as gender stereotype starts at an early age and can affect preschoolers. Be greatly empowered by the self-confidence, inclusiveness and compassion of these unconventional female characters in March! Catch Shimmer and Shine on Nick Jr every weekday at 8.05AM, followed by Nella the Princess Knight at 8.25AM and Dora the Explorer at 9.30AM.